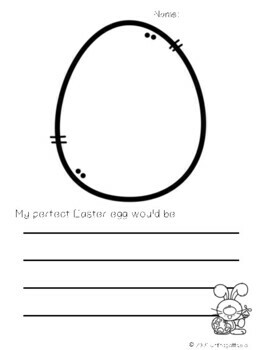 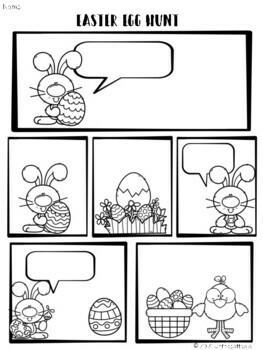 All with an Easter theme! 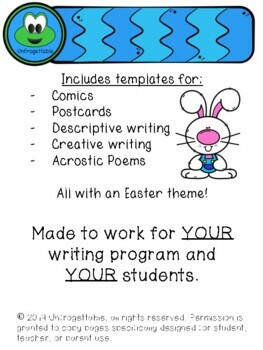 Made to work for YOUR writing program and YOUR students. 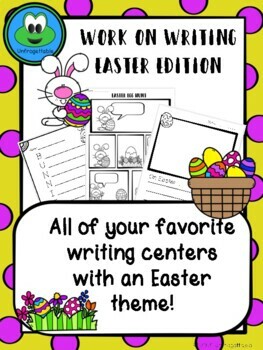 If you liked this resource, please take a look at all of my other Work on Writing packages!